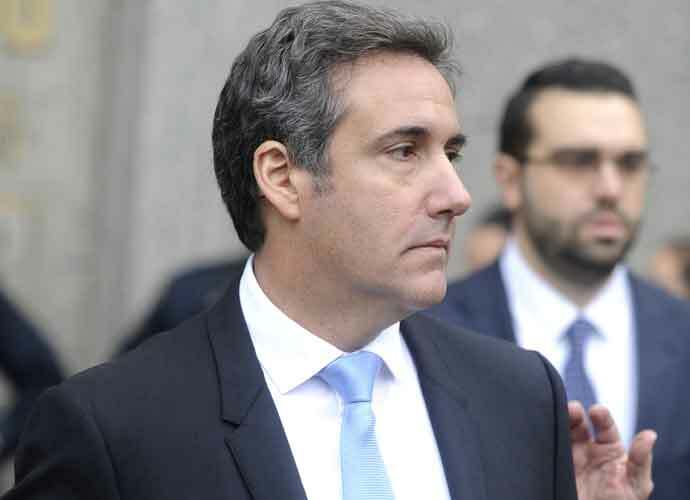 Michael Cohen formerly enjoyed a close relationship with Donald Trump, working as his lawyer and “fixer.” But the mutual respect once shared between the two has long since faded, with Cohen presented documents to Congress during his Wednesday testimony that prove Trump’s “illicit” acts. After becoming president, Trump allegedly wrote eleven checks for Cohen as reimbursement for his hush-money payment to adult film star Stormy Daniels. One of those checks will be included in Cohen’s presentation. A copy of the $130,000 wire transfer made to Daniels during the 2016 election will also be included, where she said she would keep her affair with Trump a secret. Cohen stresses he has no direct proof the Trump campaign colluded with Russia during the 2016 presidential election. However, he does recall an anecdote impling his former boss knew the true purpose of the now infamous June 2016 Trump Tower meeting. Trump’s former lawyer is also aware of a recent BuzzFeed report that claimed Trump instructed him to lie about his business dealings in Moscow. Cohen will note that although Trump didn’t “directly” tell him to lie, he did tell Cohen he had no dealings in Russia and repeated that claim to the American public. White House Secretary Sarah Huckabee Sanders challenged Cohen’s creditability on Tuesday, noting he has already pled guilty to lying. “It’s laughable that anyone would take a convicted liar like Cohen at his word, and pathetic to see him given yet another opportunity to spread his lies,” Sanders said.